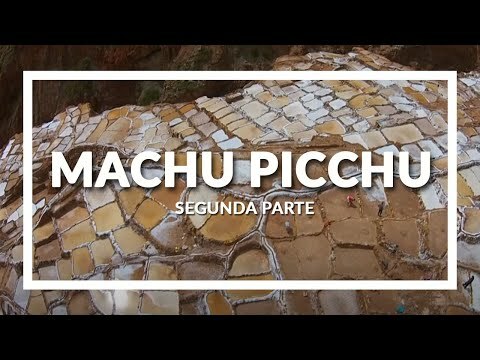 This itinerary offers you the chance to explore Lima’s historic centre the “City of Kings”, on this trip we discover the beautiful city of Cusco the timeless capital of both the Incas, is our gateway to the lost city of Machu Picchu, and the ruined fortresses, temples and lively markets, learn about local culture visiting a Sacred Valley of the Incas community, over flight the Nazca Lines, visit Ballestas Islands and Paracas Reserve. Breakfast at the Hotel; Lima tour will start at 10:00am after a leisurely breakfast, a private guided visit of colonial and modern Lima in a private minibus, including the cathedral, dating from 1654, the main square, which still houses the original bronze fountain built in 1650, and the San Francisco Convent and its catacombs. Known as the city of the kings, Lima was founded in 1535 by Pizarro and rebuilt in 1991, the same year that UNESCO declared it a world heritage site. One of the very few South American cities that preserve the colonial past, Lima was home to the Spanish viceroy during the time of the Spanish colonialists. Optional Tour in Lima – Fountains of Lima; be surprised by the largest compound of electronic fountains in the world. Breakfast at your hotel; you will be picked up from your hotel in Lima at 7:00am by our representative and then will board a private vehicle to Ica. Embark around 3 ½ hour, you will be driven 325 Km. (202 miles) south along the Pan-American Highway from Lima to Ica, through arid desert and lush coastal oasis; we will arrive in Ica at 11:00 am approx. For the most adventurous people, we suggest buggy and Sandboarding tour around Huacachina Oasis; our buggy tour around Huacachina’s desert is a great fun and full of adrenaline. Start late-afternoon at 4:00pm is the best time of day to take a tour as the sun is bright enough to illuminate the landscape. 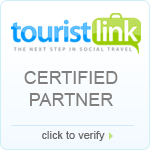 Breakfast at your hotel; pick up from the Hotel at 7:00am and transfer in our private vehicle to Paracas a 60 Km. (37 miles) drive north to Paracas. On the route is appreciated the fields of crops in some export products such as paprika, asparagus, artichokes, etc. driving north to Paracas for an excursion by boat to the Ballestas Islands to view thousands of birds, sea lions and fur seals in their natural surroundings. The famous candlestick design, a Nazca civilization figure etched on the desert face, can also be seen from the boat and at the end transfer to the national reserve of Paracas. Where we will visit the Interpretation Centre of the Reserva Nacional Paracas, the Cathedral, Lagunilla beach, Red Beach and Yumaque beach to see petrified dinosaur eggs (in studio) and finally the Independence Obelisk. Breakfast at the hotel; pick up from the hotel at 8:00am for a private full-day excursion to the most important sites of the Sacred Valley of the Incas, explore the beautiful Peruvian countryside with a full-day tour of the magical Sacred Valley. First, you will visit the town of Pisaq, famous for its bustling market. Here you will have the opportunity to browse the beautiful handicrafts and Andean garments displayed for sale. 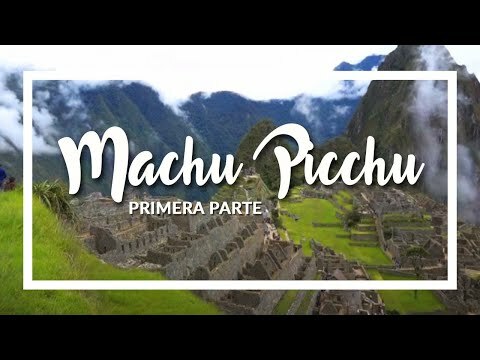 Breakfast at the hotel; full day Excursion to Machu Picchu transfer to Poroy train station; you will take a train (Vistadome Train) to the hidden temple of the Incas-Machu Picchu. The train ride is an attraction in itself, as much of the path winds along the river and mountain face, offering passengers dramatic views of the Andes. Upon arrival in Aguas Calientes, the town near Machu Picchu, you will head to the bus station for a 25-minute ride up to the secluded citadel. Upon arrival, you will participate in a guided tour of the Citadel, visiting the Main Plaza, the Circular Tower, the Sacred Sun Dial (the most important preserved Intihuatana), the Royal Quarters, the Temple of the Three Windows, houses, warehouses, a large central square; and all connected by narrow roads and steps that are surrounded by terraces cut into the mountain side. After the tour you’ll have time to stroll around the Archaeological Site at your leisure. 2. Climb Wayna Picchu; for the most adventurous people, we suggest to go up the Wayna Picchu from where you can appreciate the immensity of Machu Picchu, even more amazing being high and distant.